America, land of the free home of the brave. The 21st century has thrown us a few curveballs and in my mind (after a little bit of time) we have put ourselves on the correct path. The automotive industry is no exception. Since “the big three” (Chrysler, Ford, GM, and all their factions) went to Washington and asked for money (despite Ford not getting any) there has been nothing but progress towards America, once again, creating great cars. I would also argue that the economic crisis caused cuts that were beneficial to the automotive community. In other words, I’m glad GM had to cut Pontiac, Mercury, and Saturn. It is indeed terrible that the workers of those companies lost their jobs, but those companies had lost what car manufacturing was all about. 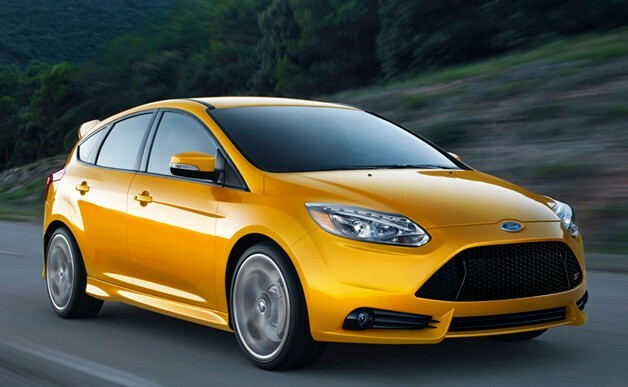 Doesn’t it just look like a whole lot of fun (Focus ST)? You shouldn’t just build a car to fill a line, you should want to improve the automobile, you should be inspired to create the next great piece of technology that could change the world. These companies took shortcuts and as a result created cheap, plastic, poorly built cars. 5 years after the bailout we find ourselves living in a glorious land of American cars. Fiestas and Focuses are looking great. I particularly enjoy the ST versions but that is just the teenager in me. Mustangs are looking great, I even think that the Fusion somewhat resemble a Rapide or some other big Aston. 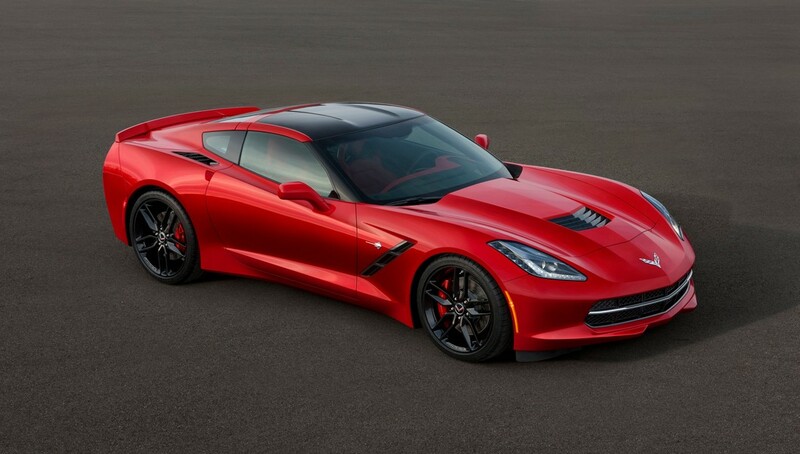 *shiver* Doesn’t it look so good (2013 Corvette Stingray)? Stingray is not on sale yet, but when it hits the markets I predict it will be the best car to come out of the States since the Gt-40, Fords street-legal remake of its legendary racing car from the 60s. The one thing about GM I will say is I don’t really understand why GMC exists, it’s essentially Chevrolet. The same exact thing, I don’t really get it. Chrysler and its divisions are doing a good job too. I think that in this decade Jeep has really stepped it up. Grand Cherokees are much nice than they have been in the past, the best SUV that comes out of America if you ask me. Dodge came out with the Dart, a remake of the original Dart, a car from the 70s. I’d even go as far as to call some of the 300 and 200 Chryslers cool too. They have tried so hard to make them cool using celebrities that the kids like. For example Eminem, a popular rapper from Detroit (where the company is based), has appeared in many commercials for Chrysler. These cars are the kind of products that make you proud to be an American. You look at the Corvette or the Mustang and you think: Hey, we really can create something great if we actually work together and focus on using the great minds and ideas the people of this country possess to create something that can truly compete on a global scale. All we have to do is try. I’ll ask the question: You want the good news or the bad news first? Well there seems to be a problem. Remember that post a couple of weeks ago about patriotic car modifying? 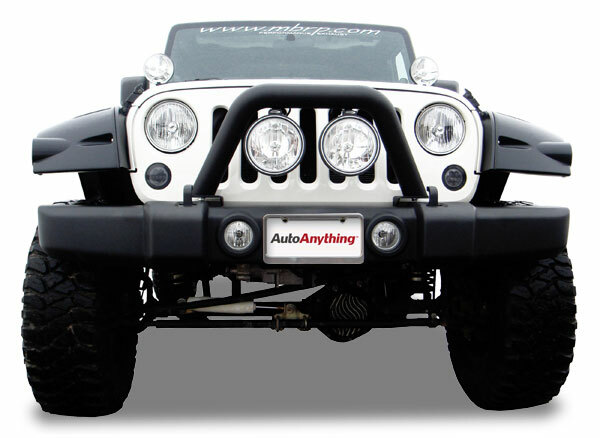 Do you remember the light bar/grill guard that I was eagerly waiting to install? Well when I attempted to do so I made a discovery, after I had successfully removed the grill and the splash guard I discovered it was all for nothing. The previous owner seems to have, in an attempt to provide sufficient room for the big ol’ tires, moved the front bumper up and in doing so he has blocked off the area in which the grill guard is installed. I see myself having 2 options: 1. take the bumper off move it back down and hope it doesn’t screw up the tires OR 2. sell the grill guard I have and search for one that will fit. There are risks in both; unfortunately I could either destroy my tires or there could be no ones that fit. Truly a predicament, but in teenage fashion I will put it off until later. Now for the good news. I have often questioned my dad’s carsculenity. You see, he formally drove a Volkswagen Beetle. Yes, he did have the turbo, but he also had a built in flower vase. It’s all changed now though. Cooper Hayes, a friend and fellow auto-enthusiast, has a father who is also a friend and fellow auto-enthusiast. 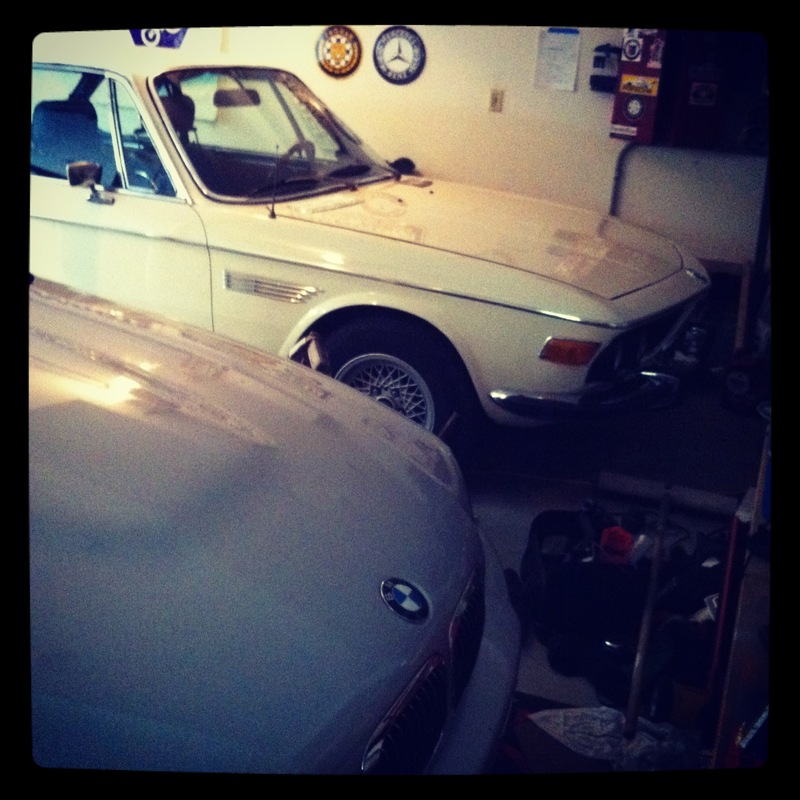 This father is a bit of a BMWophile, and with good reason. 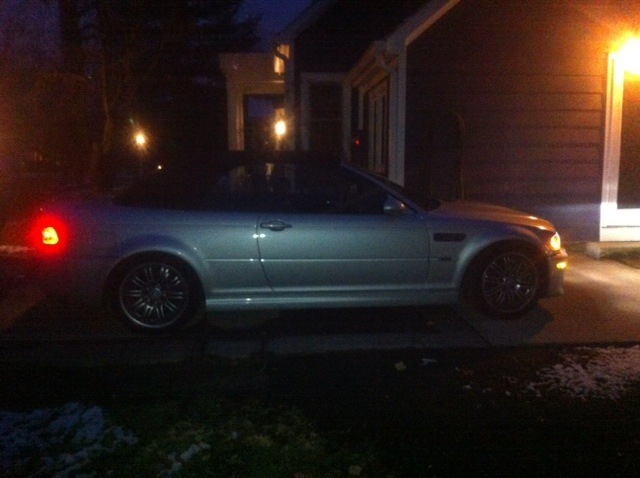 He had an M3 and still does but he has a different one now. He formerly had a convertible but now he has moved on to the coupé. 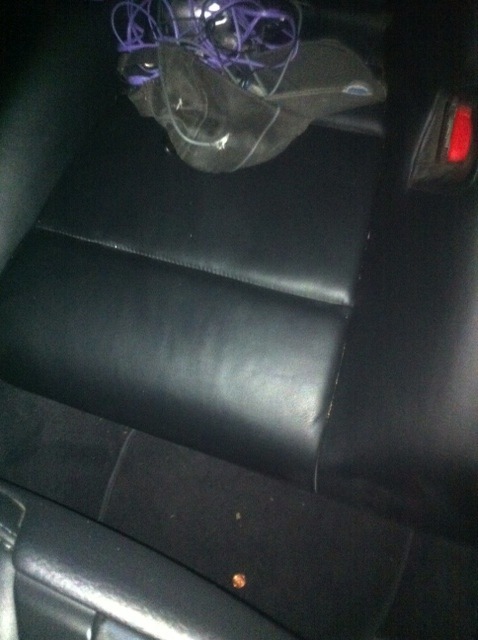 Where did the convertible go you ask? MY GARAGE. Yes, the best high performance saloon car in the whole world is my garage. I can’t wait. Auto-Journalism is a dream job but I’m definitely going to make some form of road test for this car and I will present it to you, the readers. Not only that, but had reaffirmed my faith in my father’s. He told me of how upon receiving the necessary registration he took it out and drove to near Dayton and back touching a speed that was well above the speed limit. He went out and he took a drive, and that’s what it is all about. You have no alterior motives, you simply go out and drive. Why? Because you love cars, because it’s joyful, because the incredible engineering of those Bavarians can put a smile on a persons face just about as easily as anyone can, even puppies and babies. Every gear head has one or is currently forming one, it’s one of the criteria. 10 perfect cars that you would put in your perfect garage to drive for the rest of your perfect life. I’ve found that everyone like lists so I will be displaying my perfect garage in list format, though, in order to not drone on, I will post half of the list now and the other half at a later date. Listen: this car isn’t gorgeous, it doesn’t have some eccentric, beautiful interior out of a space shuttle, but it does have one trump card. 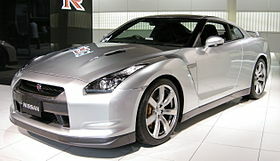 You see, every engine in a GTR is hand-built by Nissan’s engineers. Someone, with their hands, took some metal, some rubber, and a bit of plastic and made a thing of beauty. This thing of beauty is, without a doubt, it’s centerpiece. The engine (3.8L V6) pumps out 545 turbocharged horses. 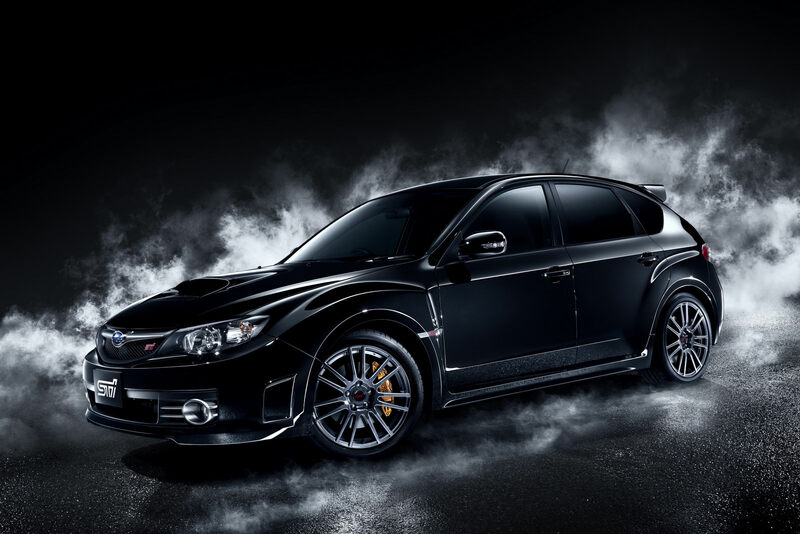 This is a drivers car and that’s why it’s perfect. 100 miles an hour, on just about any surface. Snow, sleet, ice, mud, rocks, sand, gravel, grass, asphalt: these are the surfaces that this car can take on with ease, and if there’s some that you can think of that I forgot then please add it to the list. 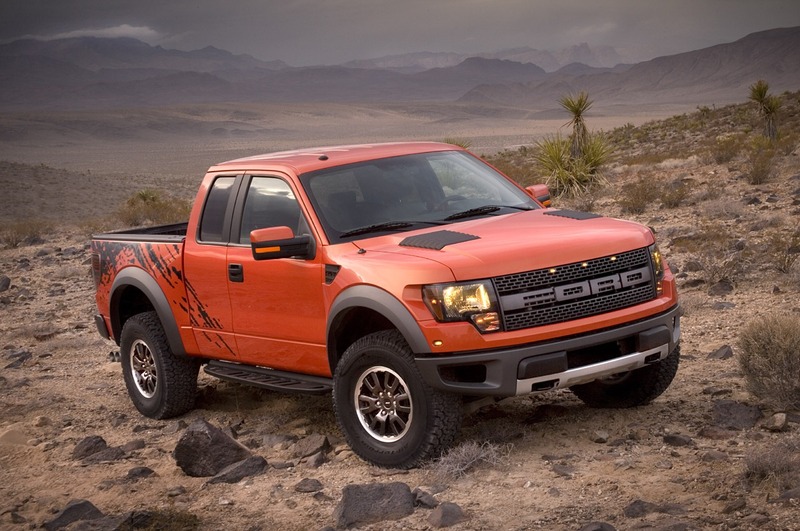 In my mind, this is the ultimate truck. The lubricant in the suspension in this car is more expensive than entire suspension systems in other cars, pure insanity. This is the insanity that drives gear heads. Yes, I would like to jump off of dunes in the Mojave going 100 miles an hour and when I land, I would like some well lubricated shocks. Doors that say “look at me! I cost more than your house! And I can go over 200 MPH! Try beating that in your Camry! I have always had tremendous respect for car engineers. They pump out things that inspire passion within us, but in the case of the F1 they hit a milestone. 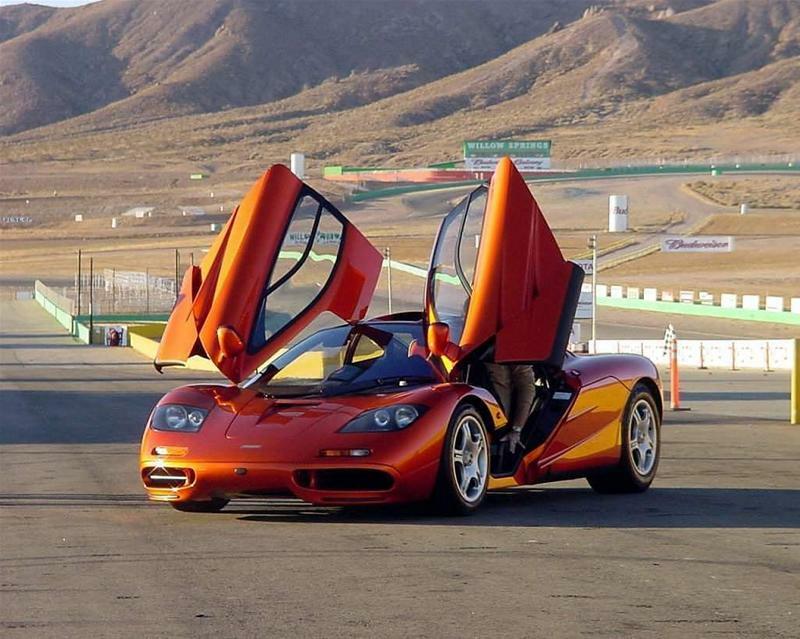 When it was released in the 90s it was the fastest production car in the world. This is admirable to me because, to me, this is what engineering crazy cars like this should be about. The answer: 6 liter v12 with over 600 horses in a car that weights a little more than a ton. And the best part? 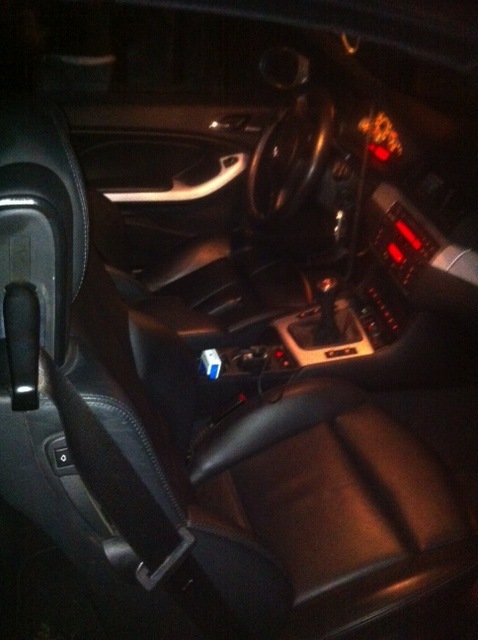 One seat, in the middle, like your piloting a tie fighter from Star Wars. That’s the reason its better than a Veyron. in all seriousness, it was built to be the best and that’s how a supercar should be. 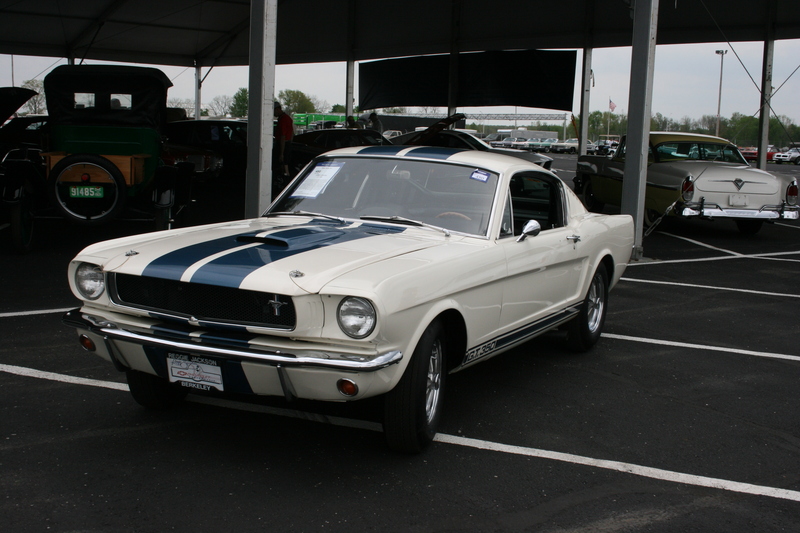 The most classic definition of American classic muscle. You see one of these, you don’t think of the genius of some engineer who has a girl’s name (although you should), no, you think of america: good ol’ boys, red white and blue, stars and stripes, big V8s, steak, burgers, freedom, loud hemi’s, drag races in between the lights, and blue jeans, you think of America. Hop in one of these, barbecue with your friends, watch some football, and then go sit by the fire pit with maybe a bit of Springsteen or CCR in the background. Classic America: that’s what it defines. Perfection. It’s not a looker, it’s a hatchback, but there’s something about it that makes you scared a bit. This car is perfect for one reason: versatility. You want to take your kids to school, with your dog, to school and then go to the grocery store still with dog and buy enough groceries for the next few weeks? You can, but on the other side of the coin you can go drive 100 miles an hour, around a dirt and gravel rally track. That’s what make this a perfect car, you can transport your mountain bikes and your snowboards and your golden retriever and your kids, and have a bit of fun while you’re doing it. It finally happened, Cooper and I’s blissful glimpse of freedom and independence has been brought down to earth. Our feet are back to the ground thanks to the element of evil that we know as: The Gas Pump. It is a terrible evil that we have come to face. It was a very sad moment for me when reality set into my head Cooper and I came to the realization what would actually be our primary worry financially for driving, not food, not the new activities we will do, no, its the fuel to get us to those places. This is simply bad, my sheltered mind has never really thought this problem all the way through. Cooper bought a little more than 5 gallons and he payed almost 20 dollars, it swallowed up the entirety of his gas card. I remember watching the price fly up as the amount put it meandered slowly its way up and hearing my friend exclaim “S***.” When I can drive I’m going to have to refrain from filling up all the way just to stay sane!!!!!!!!! What could the possible solution be? Yes, electricity works wooo hybrids (sarcasm!) at least from my perspective cars like that are essentially, I don’t want to say neutering but more taking away the manliness of cars, their piece de resistance, the part of them that makes a gear-head say “hey lets just go drive,” the engine at work, combustion, pumping pistons, exhaust notes, torque, horsepower, a lot of the best parts of cars will be minimized, or eliminated. I am not in support of endless greenhouse gases being omitted until we have to go live underground, the underground which no longer contains a drop of oil souly because of cars, but I do believe that gasoline cars need an alternative to extinction. I’m already brainstorming for future campaign slogans, I wonder if they’ll let two 19 year olds run…maybe we can just run libertarian. 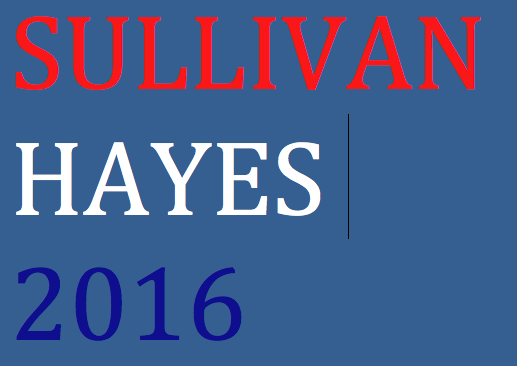 SULLIVAN HAYES 2016: RESERVE ALL EARTHS OIL FOR AUTOMOTIVE USE ONLY, POWER ALL OTHER ENERGY NEEDING DEVICES WITH ALTERNATIVES. That doesn’t sound too bad right guys? At least until I’m gone and in heaven where I’m sure there will be plenty of cheap gas.